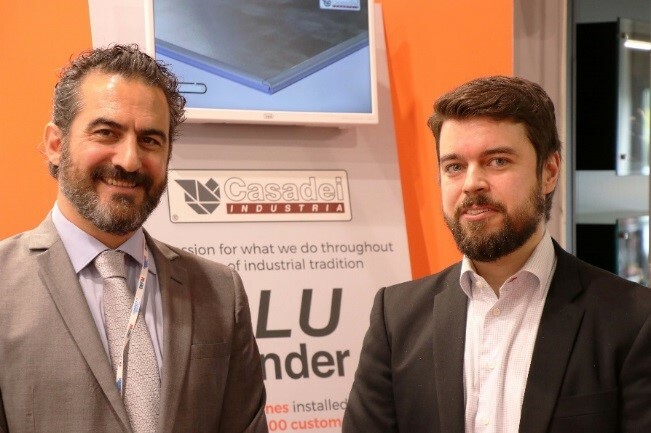 Awutek has signed a cooperation agreement with Aluminum Panel Specialist Casadei Industria. The unique machines of Casadei Industria are designed and developed especially for the end product. The advantage of the machines is that they are easy to use and they are cost-effective. Awutek is pleased about cooperation, as they are now able to offer their customers cheap overall solutions for aluminum panel machining. Casadei Industria has developed machines specifically for edge-banding, machining and edge finishing of aluminum panels. Similar solutions cannot be found, which makes the Casadei Industria machines unique. 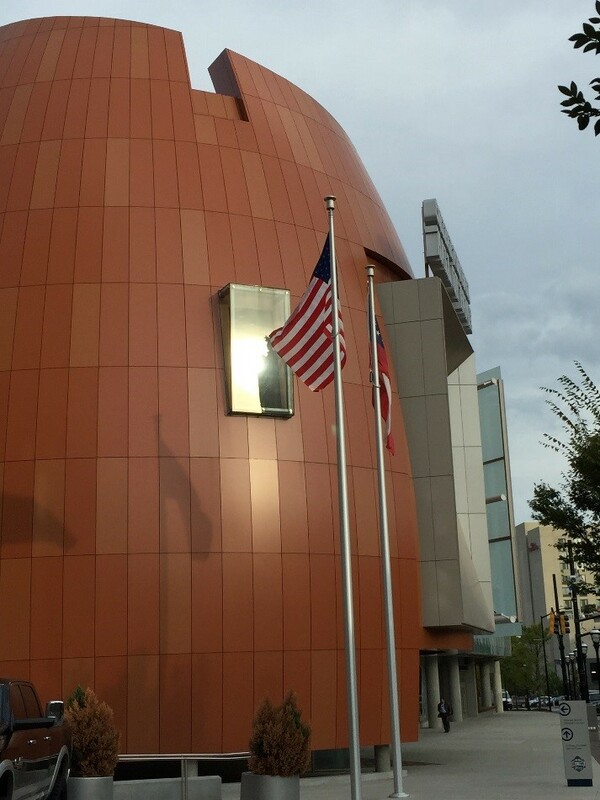 With patented solutions, the aluminum panels are easier to work and the machining speeds up. The use of the machines is simple and the machine operator can independently carry out many work steps. In addition to the low purchase price and ease of use, the machines require little room for production due to their small size.